A warm young world where the surface bombarded with solar radiation from the brutal A-class sun. 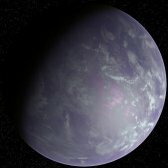 The planets only city sits on the south pole directly over an underground lake. Water is extracted from the ground into pumping stations and distributed throughout the city. Solar radiation at the poles isn't as intense as it is in other parts of the planet. Binary system in the Betelgeuse Region. 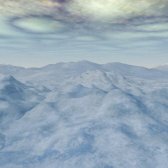 The only populated system in the region that was left largely untouched from the Betelgeuse War, the planet remained isolated from the conflict during much of the war. The Manasaris system contains four planets and lies in the Betelgeuse Region. 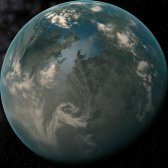 Originally settled as a colony of Hyadia, Manasaris was one of the first systems settled outside the Hyades cluster. Today there is a large population here. The Marcell System sits over 100 ly from the nearest wormhole (Hyadia). Despite its isolation, Marcell is grown into an important system. 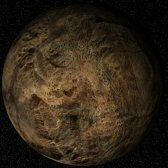 The system's primary planet is used manufacturing and industrial purposes. There is also a large penal colony located within this system. 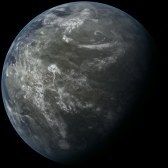 Marco-Darmus's primary world named Maximina was the first planet successfully colonized by the group which would later be known as the Orion Alliance. Overcrowding had become a major issue in the nearby Azarus System. 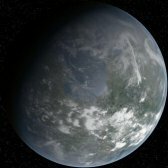 When it was discovered that Maximina had a habitable atmosphere, millions of Azarians migrated there. 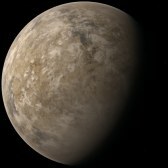 The planet Maze is a Jungle world orbiting an orange K-class star in the Capricorn Region. Settled by freed slaves from the planet Corpius, this world has long been a symbol of freedom and anti-slavery. 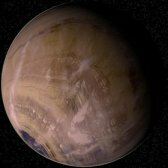 Meditrina is a water covered super-earth common throughout the galaxy. 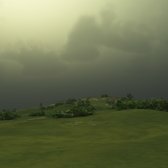 Strong winds blow across the planet wide ocean creating large waves. Enclosed cities dot the surface sitting above the vicious ocean. Megaris has always been a commonly traversed system, often being the first jump out of the Hyades Region. 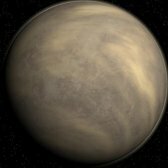 A small group of traders eventually decided to colonize system's the innermost world, a fairly dry world whose surface is covered in 40% water. .
Meredith is a system in the Spica Region. Planet Meredith has very little appeal, the surface is covered in flat grasslands. Despite the wet and rainy climate, the planet is not suited for agriculture, very little, other than the native grasses can grow in the hard soil. Major cities are few and far between on the planet, most of the surface is covered. The Minelauva System's primary world is a dry desert planet baked under the bright red giant sun. Vast deserts stretch across the surface with a small ocean containing the last remaining water, sitting over the south pole. The Minos System has always been an important junction system connecting numerous systems in the Hyades Region. 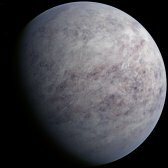 The system's primary planet is a cold, frozen world home to a small population. Minotaurus is a system of desert worlds scorched under a bright sun, near the Hyades Cluster. The people of Minotaurus are a hardened population who have adapted to their dry, dusty, worlds. They believe in Minotaur Gods and have spread to numerous nearby systems, known as the Minotaur Worlds. Despite being under 100 ly from Sol and being an early colony, the cold world of Minso is often a forgotten about place. 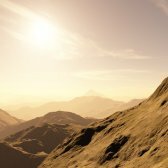 A large population has grown on this quiet little world orbiting a dim sun. Mustavo is an isolated system sitting far from any wormhole. 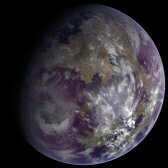 The primary planet of the system is a barren world known for its terrible dust storms. The system also has a gas giant that orbits close to the parent star.